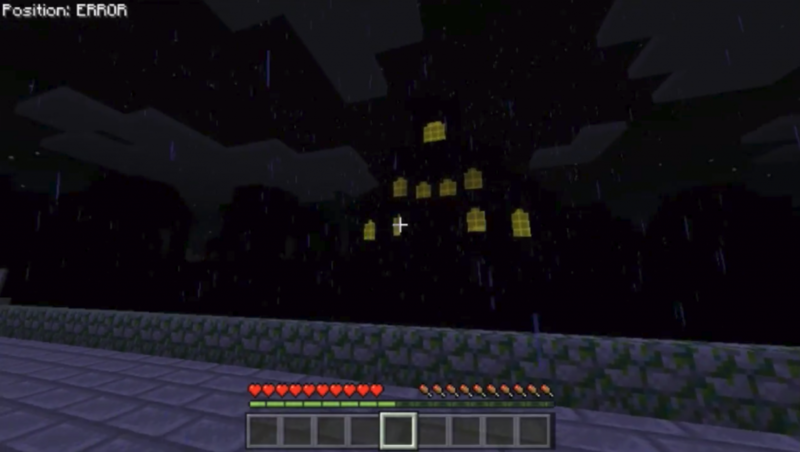 Do you like horror adventures for Minecraft PE?- If yes – Spooky’s JumpScare Mansion Map for You! We are glad to present you a new map based on the popular horror game Spooky’s Jump Scare Mansion. 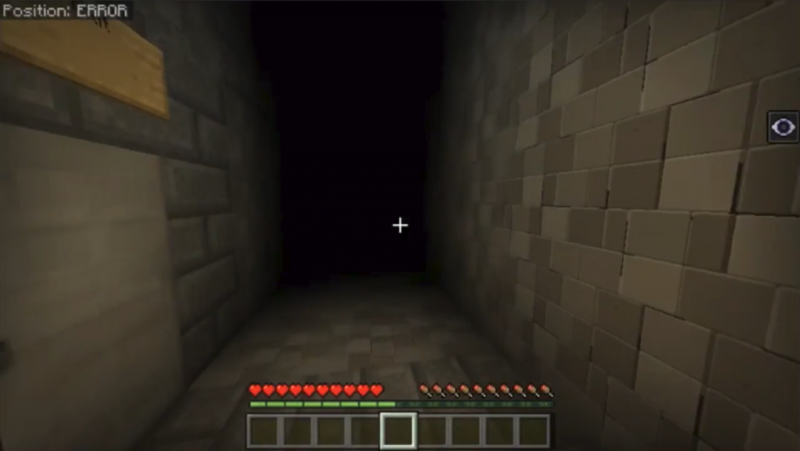 Do you think you can survive all the rooms and reach the end? But be sure, this is not such a simple map in the world of MCPE, as you expect a lot of traps and jumps! 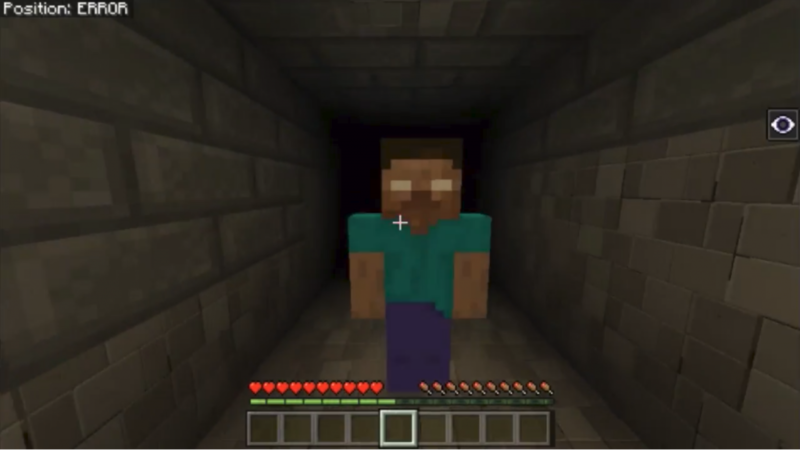 While you are in this Minecraft Pocket Edition, you definitely will not be safe! Good luck!